A new Blackberry phone from one of Blackberrys license could be on the horizon suggests a report from CrackBerry forums. 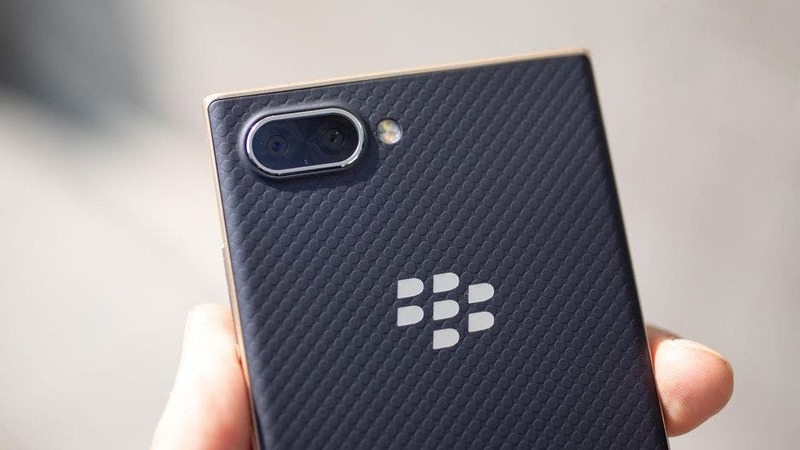 The report comes from a forum member named ‘thurask’ who first discovered a Blackberry model number in the latest builds of the Blackberry DTEK app. The alleged Blackberry phone is codenamed ‘Adula’ and might bear the model number BBI100, keeping with the pattern they’ve been following for years now. And while no other substantial revelation has been made about the alleged Blackberry Adula, there are indications it might be a Blackberry device made by TCL, given that the codename appeared in a DTEK app. While some think it isn’t a Blackberry phone, but a phone from someone from a location named Aurora, another forum member opined that the alleged device could be the rumored Aurora 2 with special BBM Emtek preloaded bloatware including the in-app optional packs for additional purchase and possibly boot Android Pie out of the box. What is not clear at the moment is the actual identity of the device. We will bring you more on the Blackberry Adula as we uncover more.